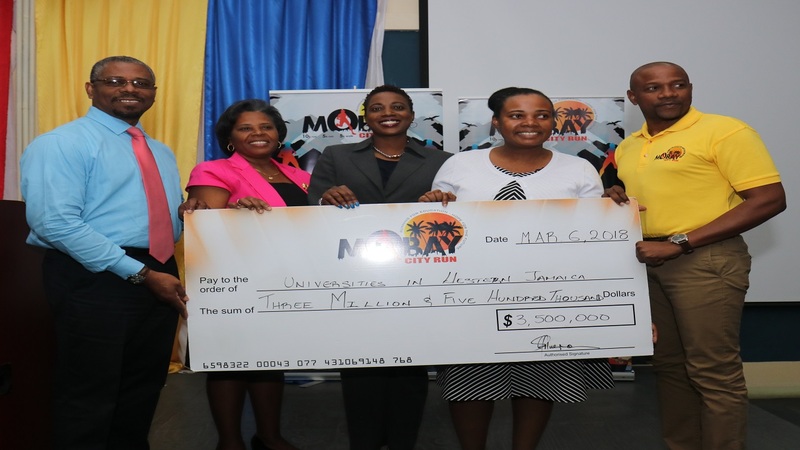 Courts Jamaica has donated some $2 million towards the MoBay City Run scholarship fundraiser which is set for Sunday, May 5, in Montego Bay, St James. 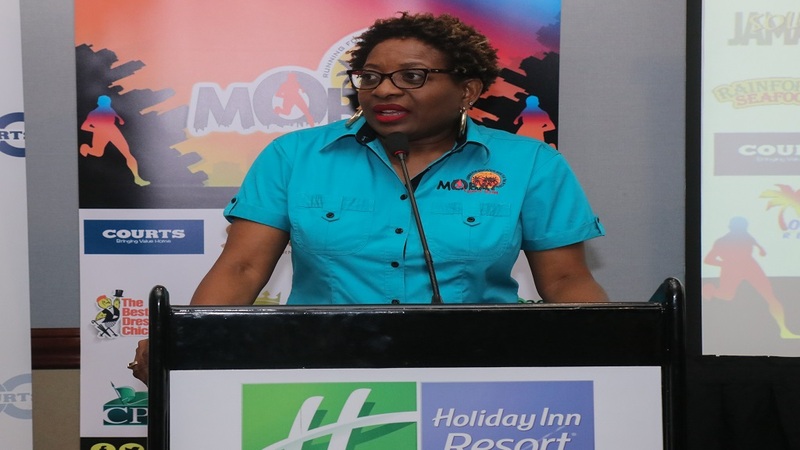 The company’s commercial director, Janet Sylvester made the announcement at the recent official launch of the event at the Holiday Inn in Montego Bay. “We are pleased to join all the other sponsors here today as we solidify our partnership with Montego Bay City Run to the tune of $2 million. We were partners from inception and will continue for a very long time,” Sylvester said. She added that the commitment is also in recognition of her company’s 60th-anniversary celebrations, and will include the sponsoring of 60 persons from four communities, to participate on race day. Courts will also be collaborating with the organising committee to identify and support the feeding programme for two schools and on race day, creating a chill zone filled with activities for participants. 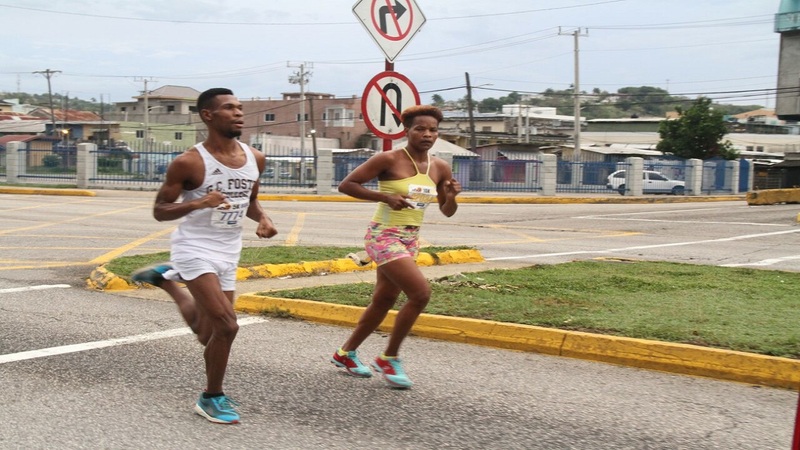 The MoBay City Run is a charity road race in which the funds raised is channelled towards providing scholarships for tertiary-level students in St. James, who are having difficulty financing their education. It is the brainchild of Montego Bay-based journalist Janet Silvera, who recognised several years ago, that approximately one-quarter of these students are unable to cover their fees in any given semester. 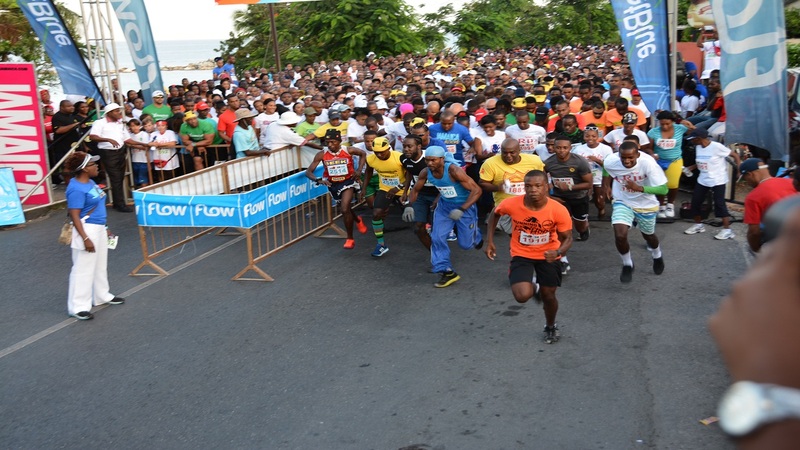 The road race will begin at the Old Hospital Park on the Jimmy Cliff Boulevard in Montego Bay at 6:00 am and includes a 5K Run and Walk, 10K Run. This year the organisers have added a section for wheelers and children under 12 years old. Scholarship recipient Enrieko Blagrove sang praises for the foundation, admitting that he was highly sceptical about applying after being rejected by all other institutions to which he had applied. He said he was shocked last year when he received the phone call informing him of his selection as an awardee. 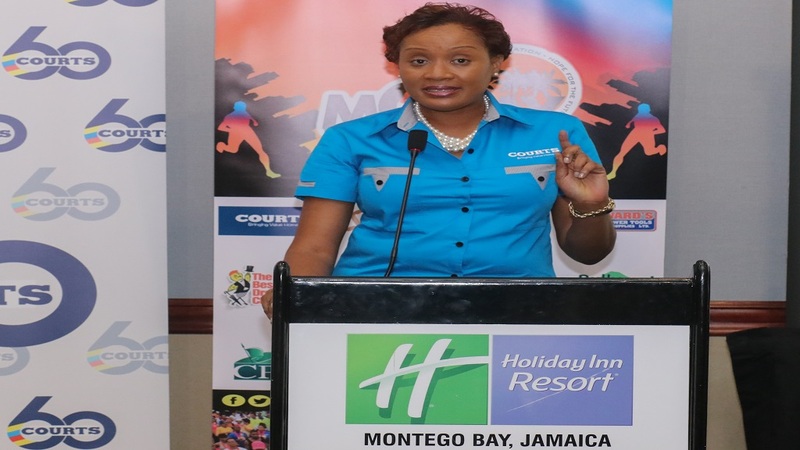 “When I heard about the MoBay City Run, I was like: ‘what’s the difference? ‘So when I sent in my application for the scholarship I had very little faith,” he recounted. He said he had already started attending classes at the UWI but had only paid his commitment fee, not knowing when and how the remainder would be paid, when a few weeks into semester one he received that life-changing phone call which put his worries to rest. So shocked was he, that he was rendered speechless. He continued: “The Mobay City Run scholarship covered a significant portion of my tuition which made it possible for me to now focus mainly on my studies and getting good grades and not having to worry about if I am going to get an email from UWI asking for their money,” he said, resulting in an outburst of laughter from the audience. He lauded the foundation for playing a significant role in propelling young people towards fulfilling their academic and professional dreams. 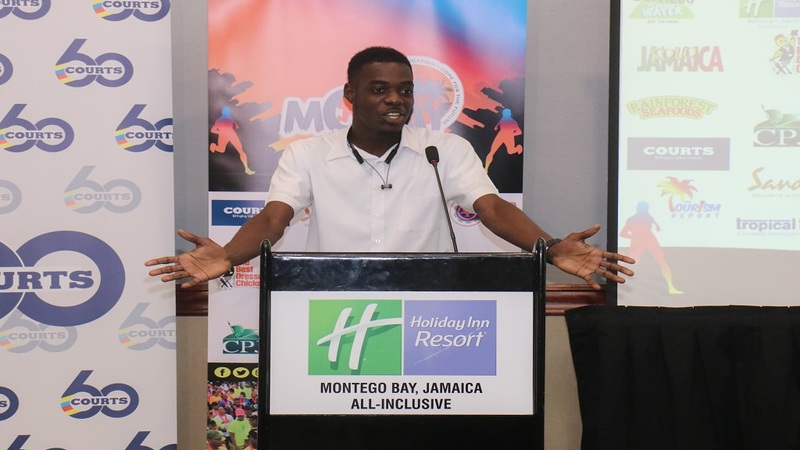 “To me, the difference between the Mobay City Run scholarship and every other scholarship that is out there is that the Mobay City Run focuses on the needs of the student and not necessarily the 10 subjects that they may have,” he concluded.